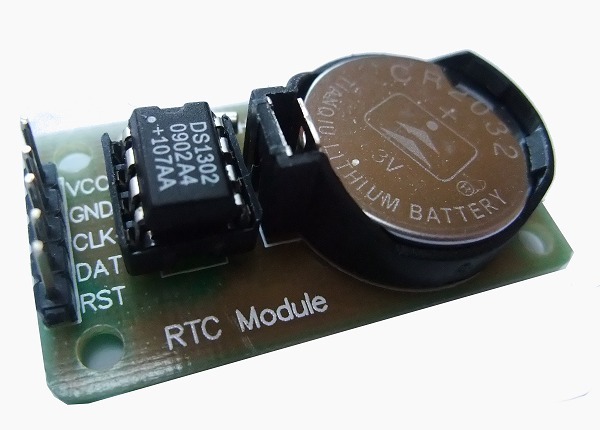 Since the piACC displays a clock on the screen it is necessary to add a real time clock (RTC) module. I picked up two DS1302 modules at MicroCenter last weekend and I believe it will work. The module should keep the clock synchronized so that the date and time are correct. It uses a lithium cell battery CR2032. This does however mean that the case size may need to be increased.